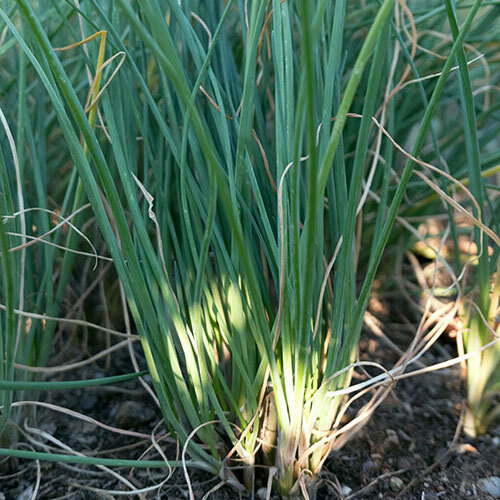 (Allium schoenoprasum) Chives are a popular herb used for is onion flavor on many meals. Chive plants are long and skinny and should be grown in groups to create a large harvest. 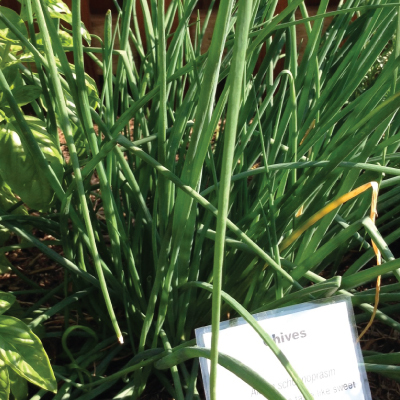 The Standard Chive is a hardy perennial herb that is equally attractive as it is delicious.